Coolroom refrigeration installation and service. Air Conditioning consultation and Install. Coolroom data-logging and design setup. Frost protection / Orchard irrigation design and installation. Remote orchard / pump monitoring and alarm systems. Heat recovery solutions for cost savings in cowsheds. All facets of domestic servicing. Customer support files (plans and documentation). 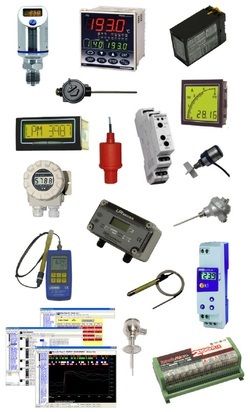 Analysers and test rig equipment. Specialised technical and engineering personnel. Please Note: We no longer offer small appliance, dishwasher, fridge/freezer, chest freezer, Dryer & washing machine repairs. Sorry for any inconvenience this may cause. 7 days a week. The service offered is available through our normal telephone number. Phone 07 573-8781.